The whole atmosphere is vibrant with party mood in Macau at Chinese New Year. Thousands of people come to enjoy the fireworks and New Year entertainments. 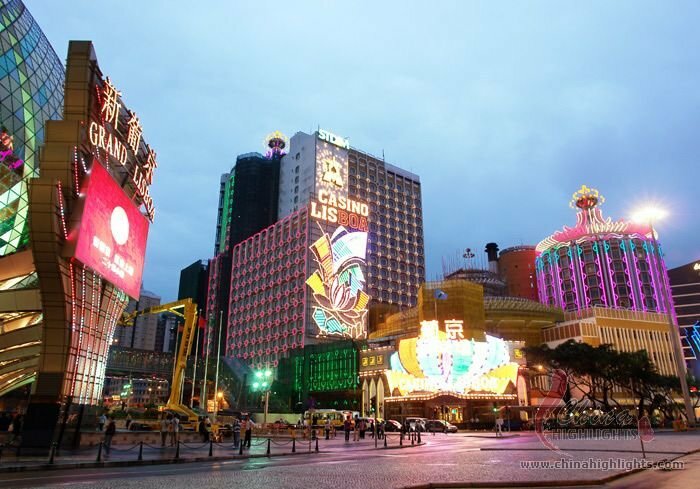 The world&apos;s biggest gambling resort area in terms of money spent and one of the world&apos;s top 20 or so tourist destinations, Macau (Àomén 澳門 /aow-mnn/), will have its annual Chinese New Year celebration. There are fireworks display near the sea and a parade past the old Portuguese government buildings. For the fireworks display near the Macau Tower in the evening (usually on Chinese New Year&apos;s Day, on Feb 5, 2019. Official announcement has not been given yet. 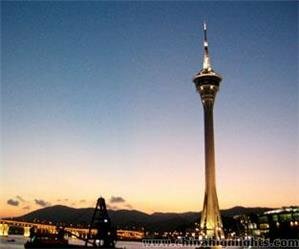 ), the best places to watch are near the tower itself or along the Taipa shore. The Macau Tower is the world&apos;s 20th tallest tower (2018) and is a Macau attraction in itself. People enjoy the revolving restaurant, the fine evening views, and shopping inside. So you might consider having dinner there before the fireworks show. This is the biggest Chinese New Year&apos;s parade in Macau at Senado Square. There are a score of dancing lions, a 200 meter long winding dragon, and decorated floats. The square is noted for its beauty and the historic Portuguese buildings, and it&apos;s all lit up for the celebrations. The parade goes through the historic district from Senado Square to Lilau Square, A-Ma Temple, and Sai Van Lake Square. About 25 buildings in the area are listed as UNESCO World Heritage. The flower market is a place for seasonal gifts. Crowds buy fresh flowers starting a few days before February 16 and are especially heavy on the evening of February 15 since people love to decorate with fresh flowers and give fresh flowers as gifts. Each kind of flower and each color holds a special significance in Macau&apos;s culture. You can also shop for souvenirs and eat. See Hong Kong and Macau Chinese New Year&apos;s Eve Flower Market. You could also go to Hong Kong for their festivities with an hour&apos;s ferry ride, and see the Spring Fest extravaganzas. See more on Hong Kong&apos;s Chinese New Year. High season: The Spring Festival is by far the biggest travel period in China. 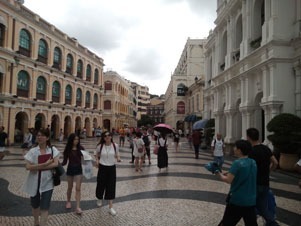 Macau has become a popular destination for mainland Chinese in the last few years. Expect hotels, the main attractions such as Senado Square, and ferries to be crowded. 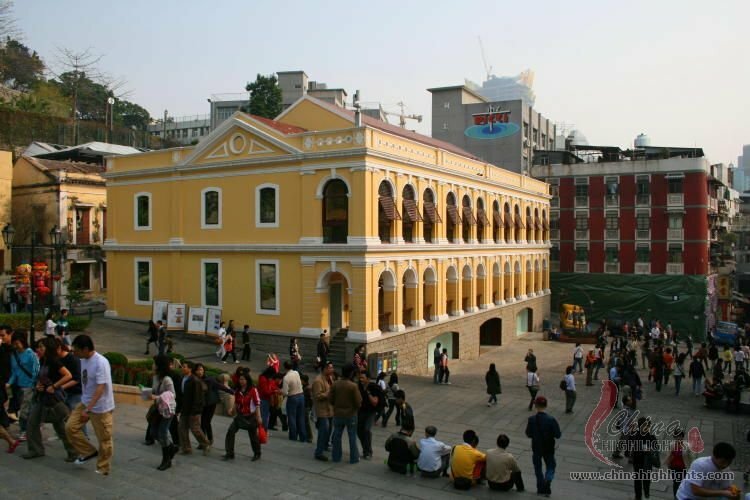 You&apos; re recommended to book your tour in advance if you visit Macau during Chinese new year period. 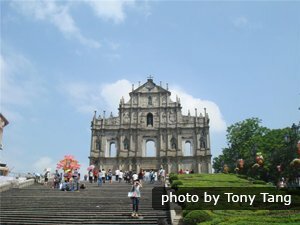 Macau Weather: February is cool and comfortable in Macau. It is often sunny with temperatures ranging between 18 °C (64 °F) during the day and 13 °C (55 °F) at night. 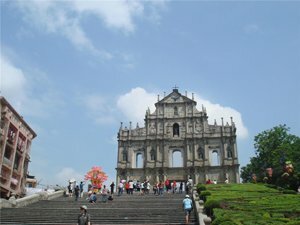 Let us tailor-make Macau trip. Tell us what you want to do and see in Macau and China, and we&apos;ll design a bespoke tour for you. Or start from one of these itineraries. 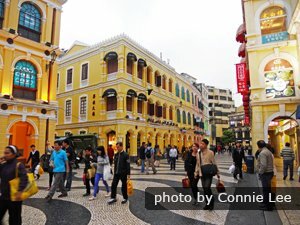 One-Day Macau Tour from Hong Kong — Join our Macau tours to experience the charm of Macau. 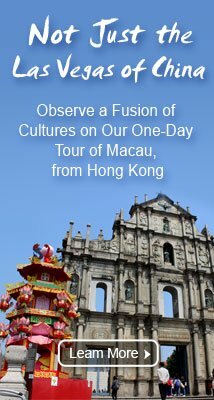 Take our 2-Day Hong Kong and Macau Tour during Chinese New Year for sightseeing during the big festival. See more China tour recommendations for 2019.